The best seasonal affective disorder treatment can be found below. For many people, that feeling of dread sets in with the cold and darkness. Life doesn’t have to be that way. Here are 7 suggestions to help you put more joy (and health) into your winter! For 5000 years Traditional Chinese Medicine or TCM has been healing people with natural herbs and remedies. An important concept in TCM, chi (also known as qi) is the vital life energy of the body and is considered essential for all life. The goal in TCM, according to ancient Chinese philosophy, is to keep the chi flowing unobstructed in order to maintain optimum health. Balanced chi, also encourages an overall sense of well-being. Because the liver helps provide filtered blood to all cells of the body, liver health and function can greatly influence mood. Undesirable blood compounds must be properly neutralized by the liver. A great product made by Nature's Sunshine, called AD-C in Canada, Chinese Mood Elevator in the U.S., contains Chinese herbs that help cleanse and support the liver. Traditional Chinese Medicine would consider this a “fire enhancing” combination to regulate and untrap the chi (vitality). Its Chinese name jie yu can be translated to mean “relieve anxiety and tension.” According to Traditional Chinese Medicine, when the liver is functioning at its peak, positive mood may be maintained. It contain herbs, such as Perilla leaf, Cyperus rhizome and Bupleurum root. The herbs work in a holistic manner to relieve depression and sadness by relieving sagging chi (or energy) and dispersing stagnant chi. This herbal combination can balance liver, digestive, intestinal, and nervous functions. To learn how to order this and get 20 to 40% off the retail price contact me. "The biggest and most surprising occurrence is that I am not feeling down or “blue” as the is the way I usually feel from the end of October to March every year( for the past 8 years!). This is the best I've ever felt in December, I actually have energy!! And mood wise I feel fantastic! I feel like running instead of the usual opting out of activities so I could veg on the couch after work or sleep. I feel good! Thanks Sue Anne for all your help and concern, you’re amazing!" Even if you feel like hibernating, it's important to get out with friends; socialize, change your thoughts and environment. It may feel hard to go out, but you'll be so glad you did. The body likes routine. Get to bed at the same time each day and get up at the same time. Resist the temptation to crawl back into bed if you are feeling down. Open the curtains, let the daylight in, and jump into the shower. What goes up must come down. If you're spiking your blood sugar up, you might feel a quick buzz, but sugar always causes an ensuing crash. Bump up the nutritional density of your foods and you will feel so much better. This is an essential part of your Seasonal Affective Disorder treatment. To help control those cravings for sweets, increase your protein, especially at breakfast, and increase your water intake. Dr. Edward Bach was a doctor who gave up his medical practice and spent the rest of his life determining how plant and flower essences could help people heal their emotional selves. I've put together so many combinations of Bach Flower Remedies for my clients. Some call them their "Happy Drops." Mustard, Gentian, Gorse, Hornbeam and Elm are a few that can help depression. 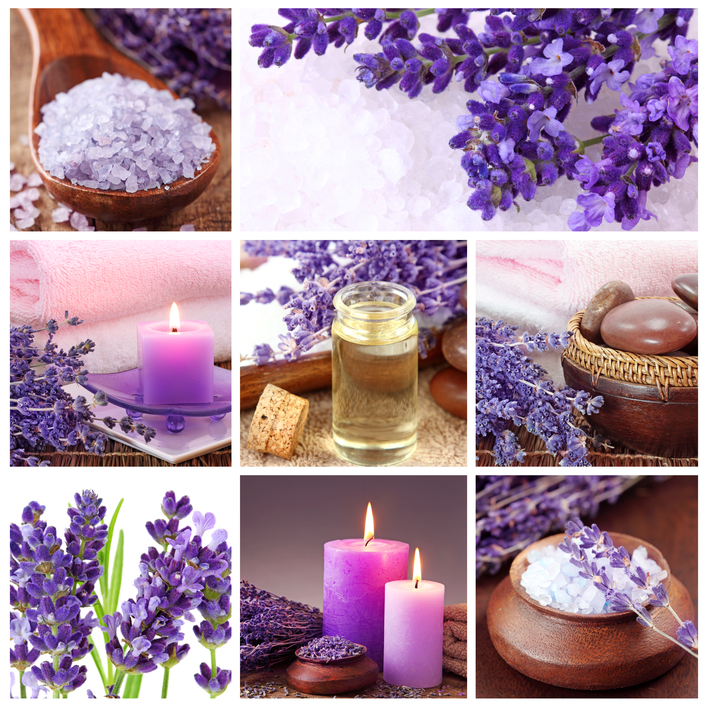 Inhaling essential oils can help with your Seasonal Affective Disorder treatment. Melissa are some good ones. Try smelling them and see which one you prefer. The one you love could be the right one for you. Ensure your thyroid and adrenal glands are working up to par. Low thyroid function can cause depression. Sometimes blood tests will indicate the thyroid in the normal range, but the low end of normal can cause you to feel down. Blood tests and a consultation with me can help you determine how your glands are working. Moderate exercise decreases depression by 30 per cent and frequent exercise decreases depression by 47 per cent. Get out and move your body, especially if it’s possible to do so in the sun. The more you do, the better you will feel. What's the best type of exercise? The one that you enjoy and will do! 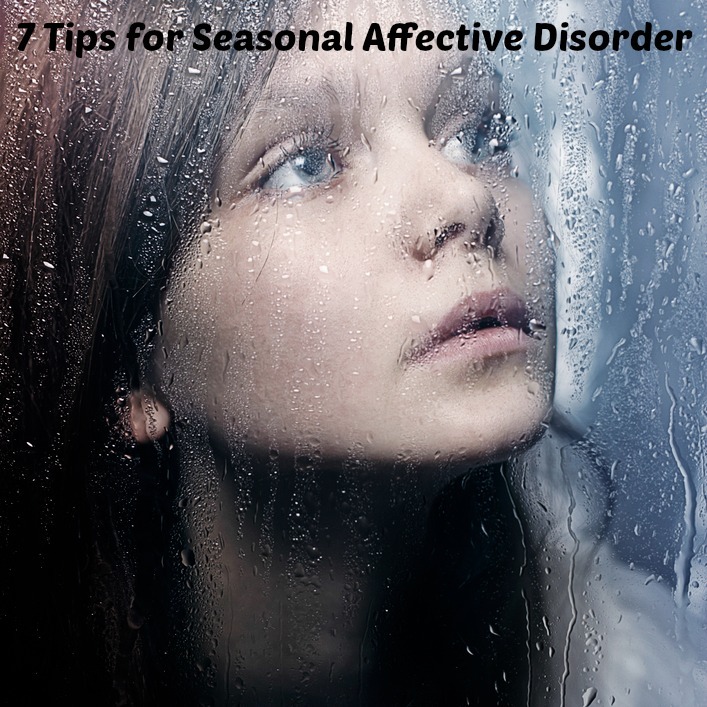 There is really no need to suffer from Seasonal Affective Disorder symptoms.The key is to strengthen the body's self-recuperative powers and alleviate the symptoms. 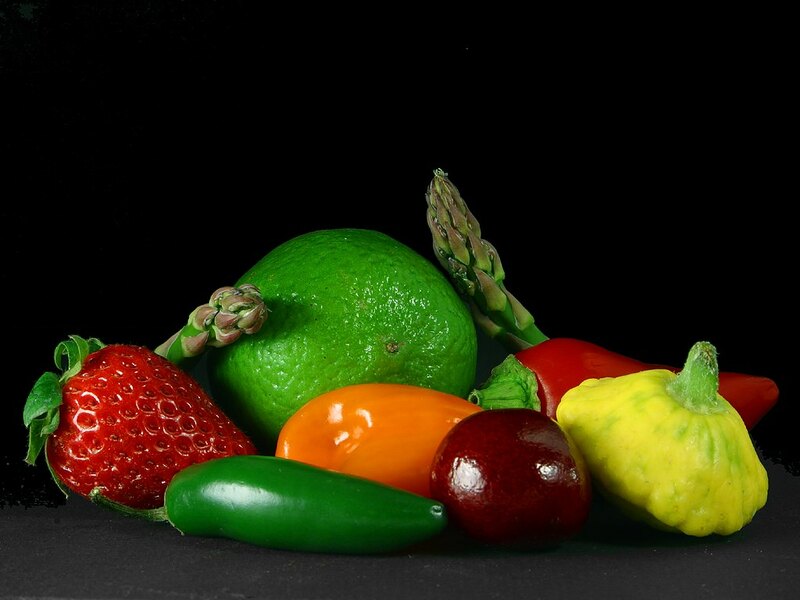 I am a certified naturopath and weight-loss specialist. I do consultations by Skype or in person, contact me to find out how you can be happy all year long!